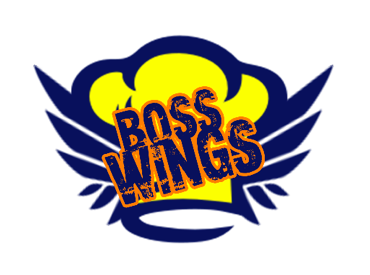 Online ordering menu for Boss Wings. Here at Boss Wings in Duluth, Georgia, we're home of the 25 Flavors! We use only the freshest ingredients and make all of our sauces fresh daily. We serve wings, boneless tenders, subs, burgers, and more! You can also find seafood dishes on our menu! We're near the corner of Pleasant Hill Road and I-85. We're near Pleasant Hill Plaza and Northwood Country Club. Order online for carryout!